La Megasport Arena ha ospitato i Campionati Europei 2018. The first part of the season has just ended with the Junior and Senior Grand Prix Final. 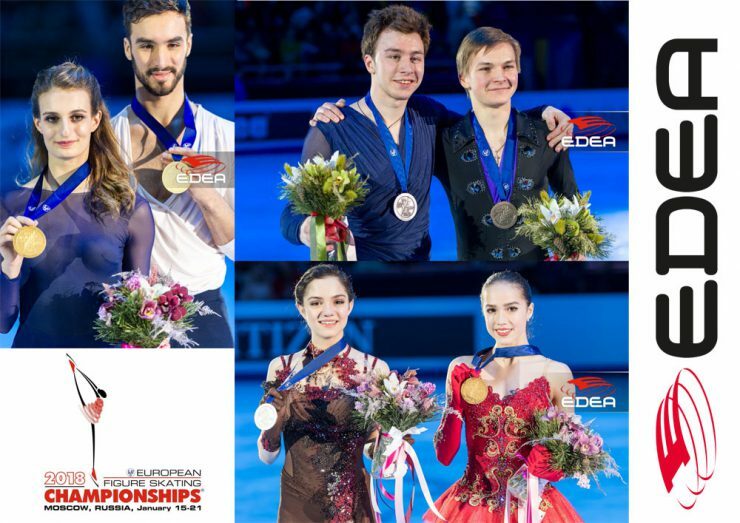 The six and last event of Grand Prix was held in Lake Placid, USA. 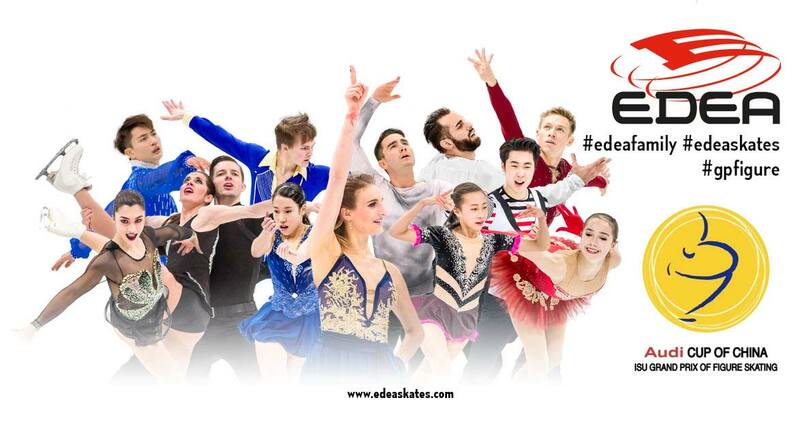 Congratulations to the #edeafamily on their medals and qualification to Grand Prix Final!!! 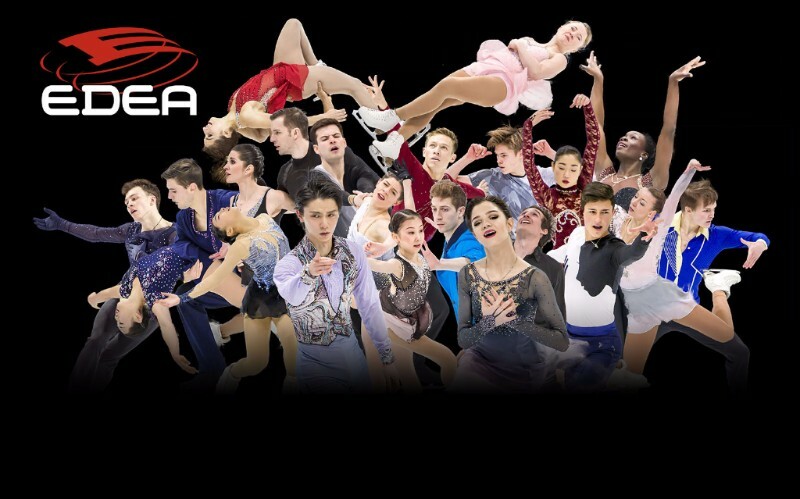 The fifth event of Grand Prix was held in Grenoble, France. 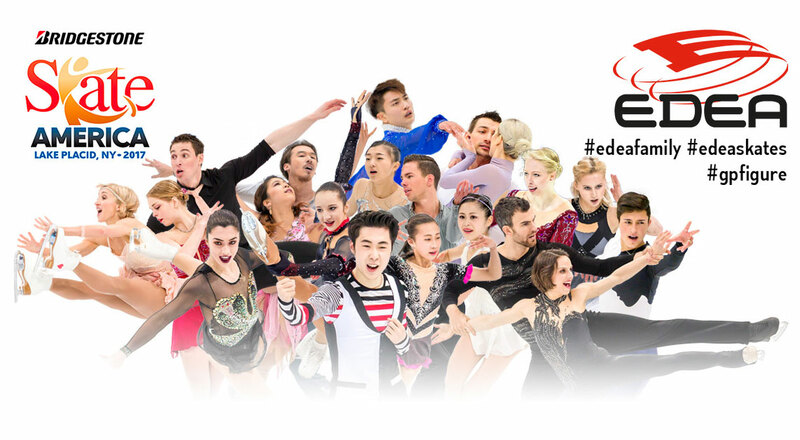 Huge congratulations to the #edeafamily on their great results!!! The fourth event of Grand Prix was held in Osaka, Japan. Huge congratulations to the #edeafamily on their great results!!! The third event of Grand Prix was held in Beijing, China. 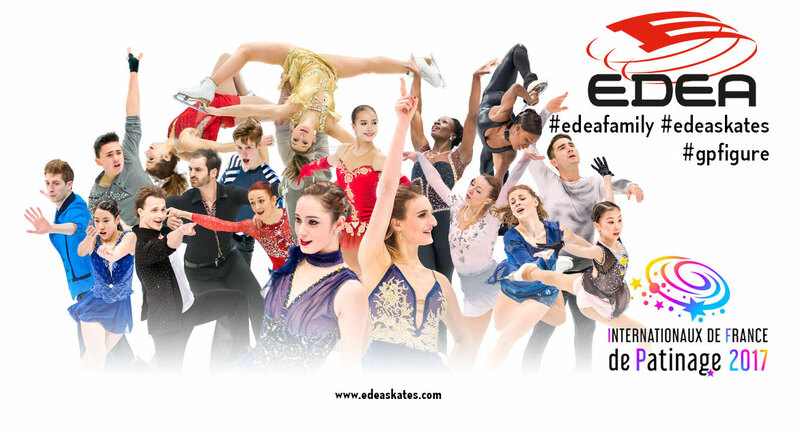 Congratulations to the #edeafamily on their great results!!! La seconda tappa di Grand Prix si è tenuta a Regina, Canada. I pattinatori Edea hanno ottenuto importanti successi in tutte le categorie!!! Complimenti a tutta la #edeafamily! Continuate così! 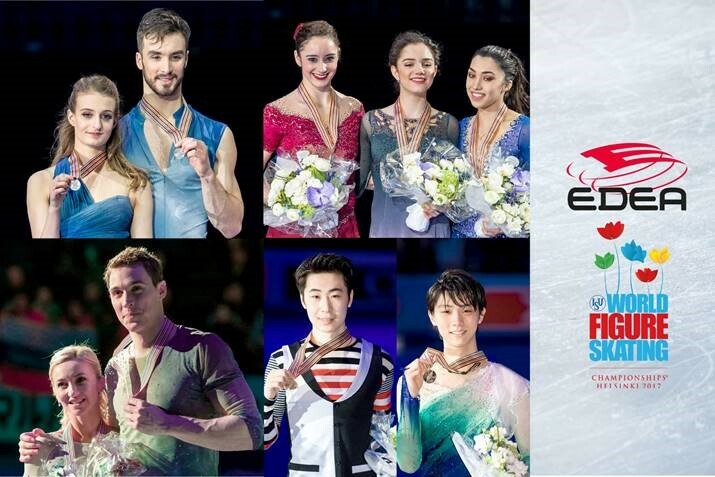 The Grand Prix season started in Moscow. 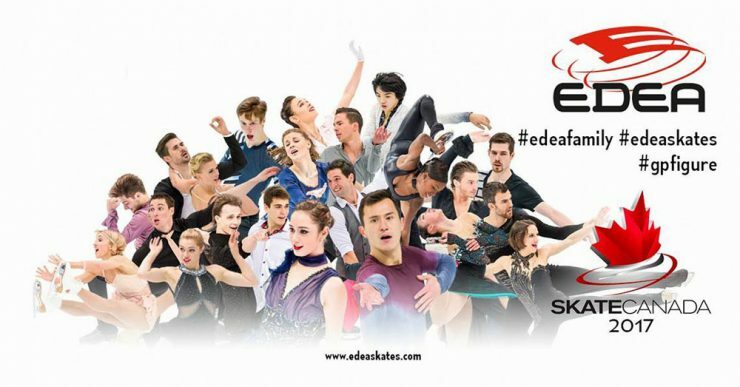 Edea had 65% of Top skaters with 3 podiums. 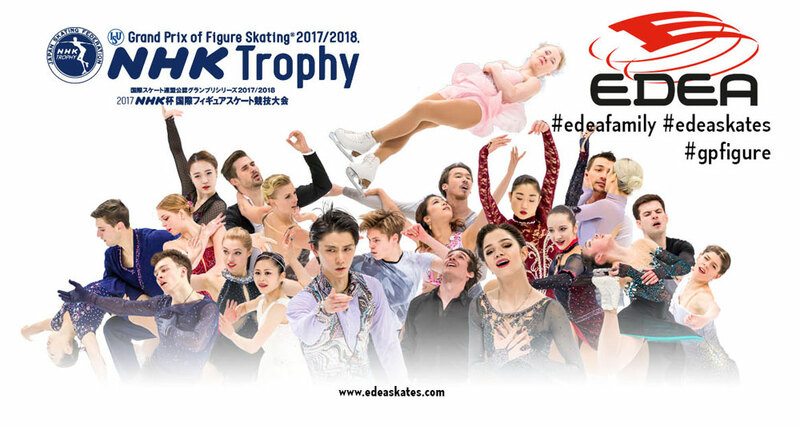 Well done #edeafamily! La stagione 2016/2017 è terminata!